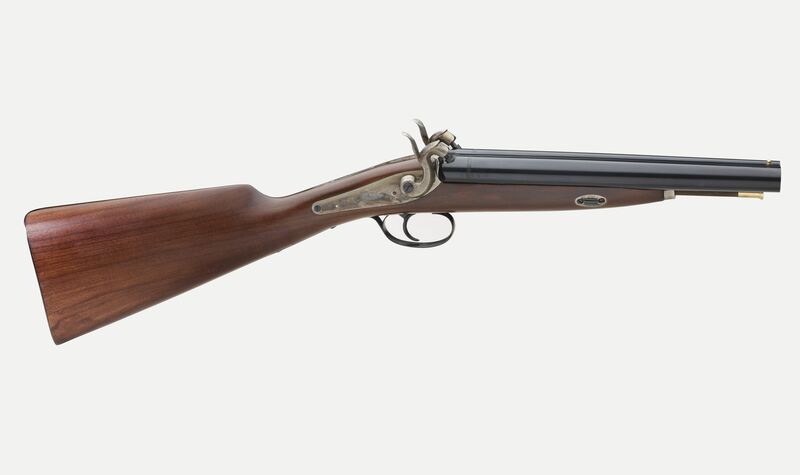 Of typical English school this side-by-side 20 gauge shotgun with a 11 1/4" barrel and a single trigger, reproduces a gun made in the 1850 by Ezekiel Baker, a gunsmith in London, maker of the famous ordnance rifle in the 1800. The shotgun is quite unique and really captivating. The locks are case hardened and the stock is made of walnut. SPECIAL ORDER: PLEASE CONTACT US BY PHONE FOR DETAILS.